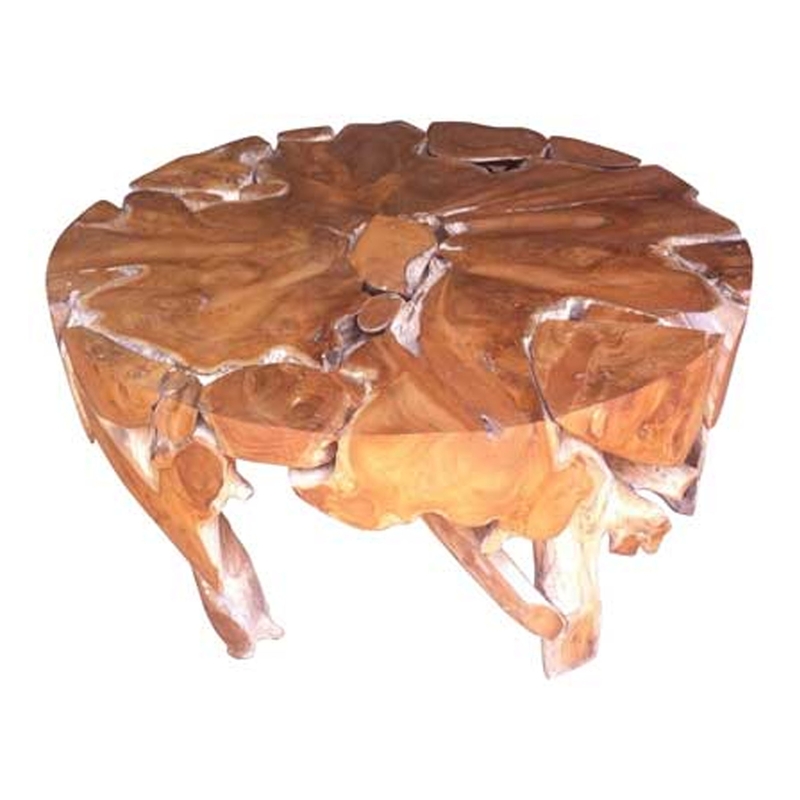 Add a contemporary style to your home by introducing this beautiful Teak Root Coffee Table Solid Round. This coffee table is created from a stunning teak root material. This mean has a rustic style which creates a very original design, given a rustic style to enhance the distinctive and modern look.